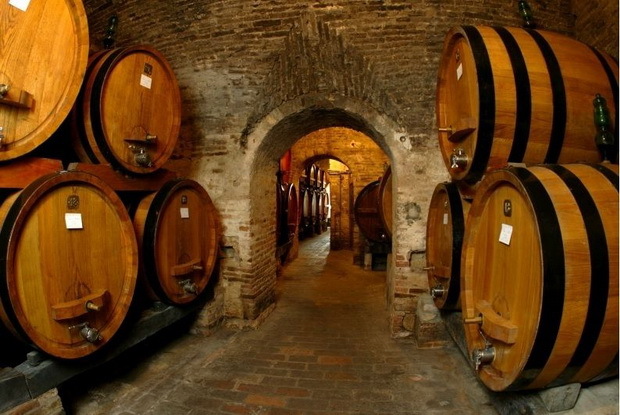 Spoleto is in the heart of Umbria, a region rich in countless products and high-quality food production. 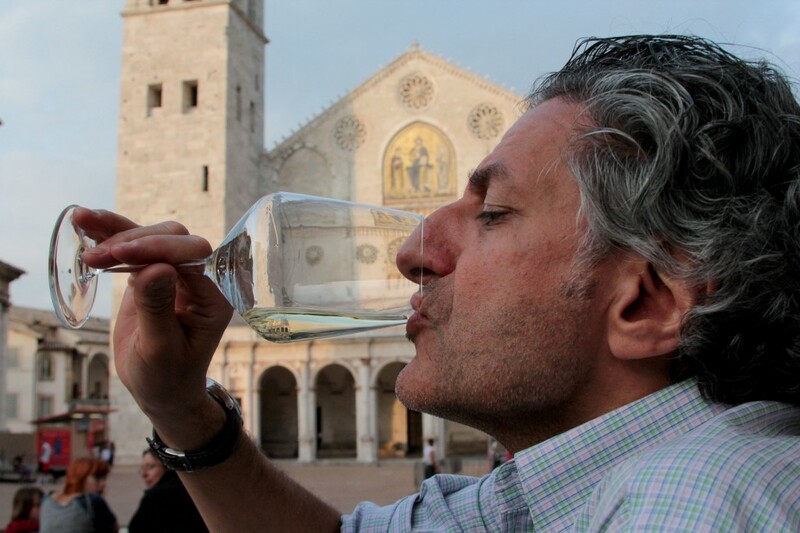 Just as an example, the oil of Spoleto-Assisi hills or the wine Sagrantino of Montefalco but also the Trebbiano of Spoleto or Grechetto of Colli Martani, black truffles of Spoleto and Norcia, ham and pecorino cheese, saffron, pulses … and many more. 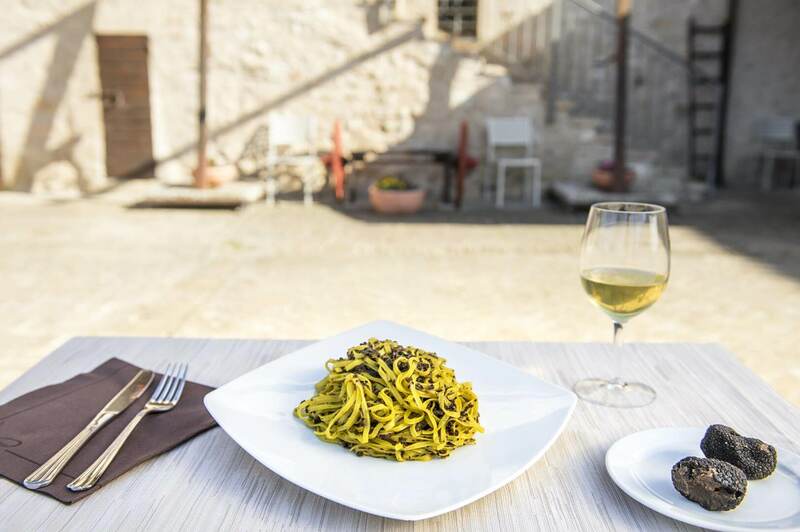 A country cooking tradition that gave rise to poor and genuine recipes in raw materials, but with a flavour and a taste which represent one of the most authentic forms of local identity. 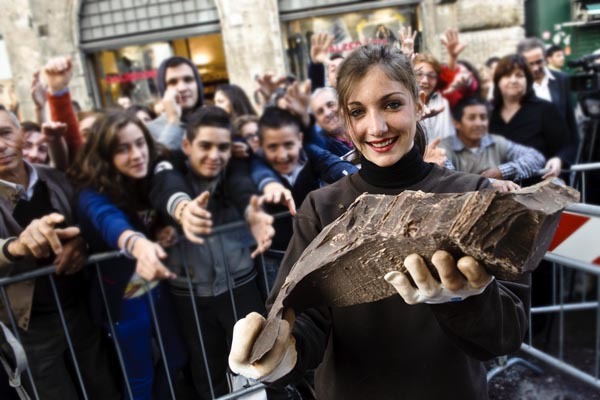 There are many cookbooks and many secrets but the truth is that every house and every chef will cook his dishes in a different way, so the “strengozzi” (typical pasta of Spoleto) will be cooked in various ways and every housewife will have her way to make the “crescionda” (typical cake from Spoleto). 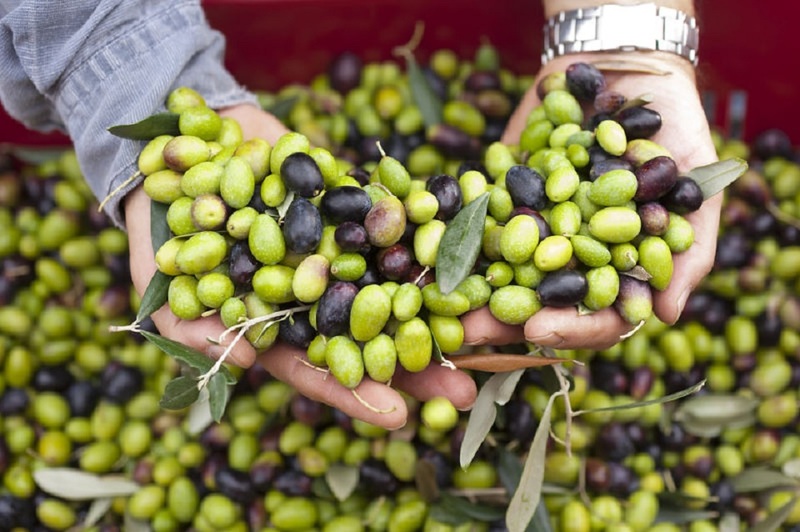 Perhaps one can say that in reality the true local Umbrian and Spoleto cuisine is one that uses local products. 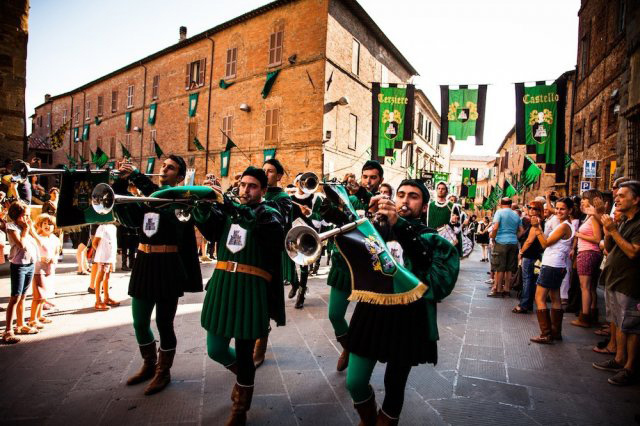 There are also promotional events, from festivals to fairs, throughout the region, where the protagonists are food and wine, and this makes us understand how this land is linked to good eating and good living, what is often now called “slow food” and slow life “. 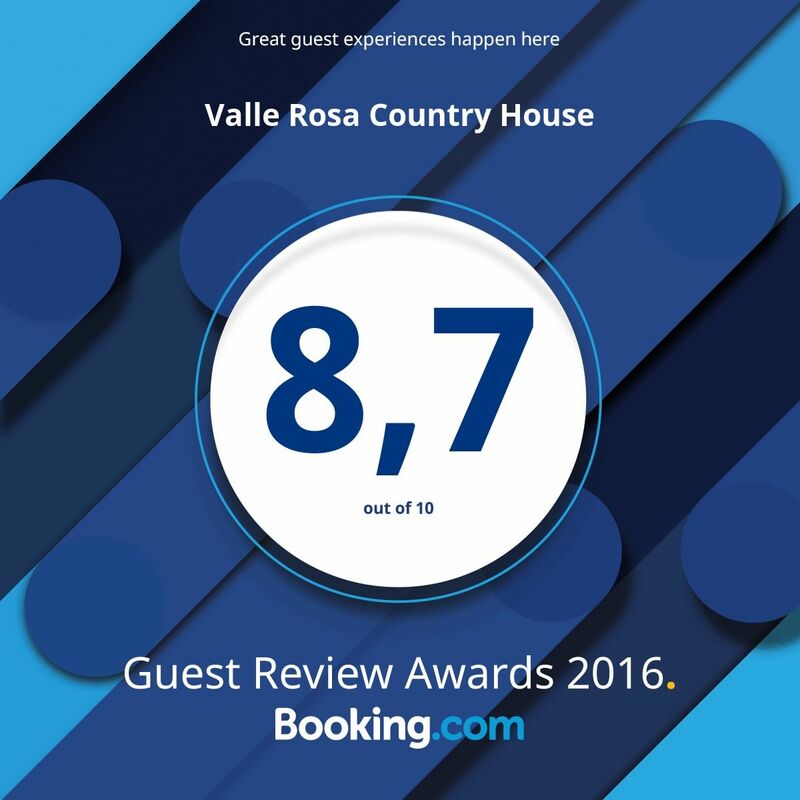 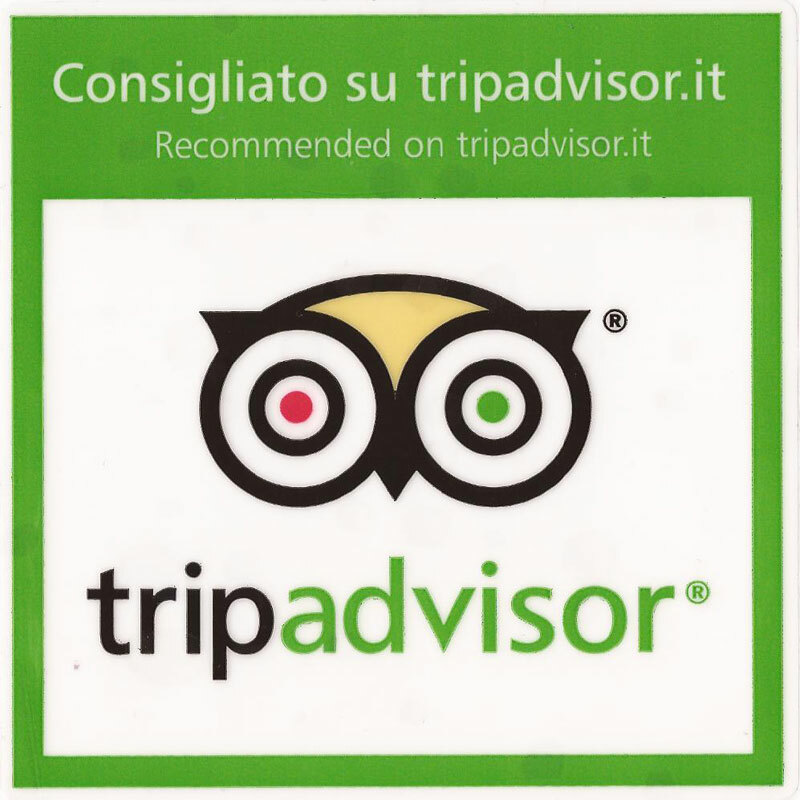 The taste and flavour of our culinary excellence, appreciable for a simple and frugal cooking, will be among the best memories of the visit in Umbria. 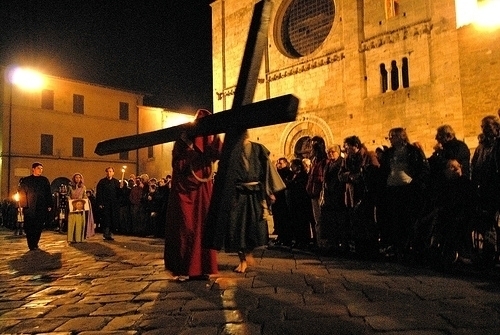 Around Umbria are countless folk traditions, religious festivals, tournaments, pageants, market exhibits and opportunities to meet the festive atmosphere as the Pali, Giostre and Historical Parades, many of them originated from ancient pagan rituals often handed down under new religious roles. 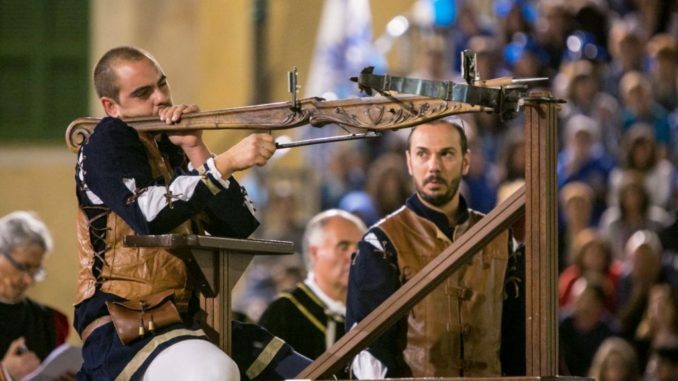 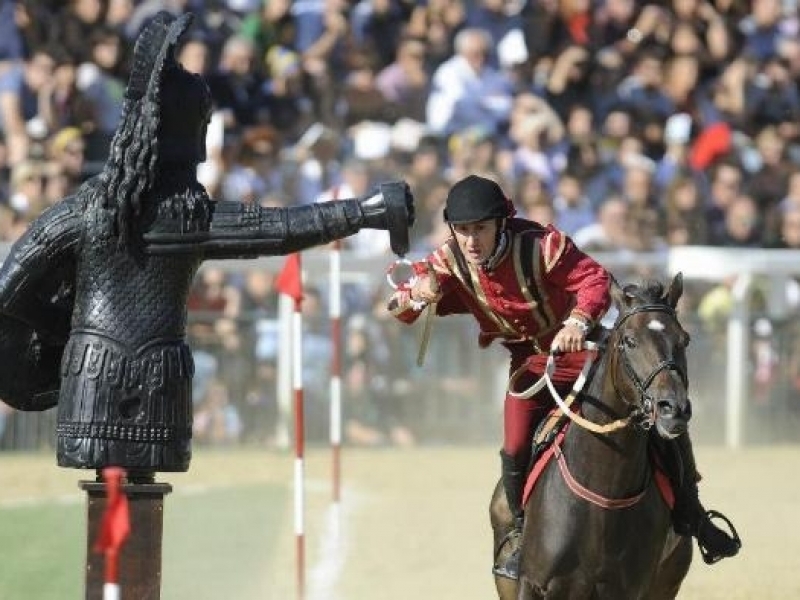 Some of these events are historical re-enactments and want to attract the attention and curiosity of tourists, but also exhibit strong involvement of elements from the popular classes. 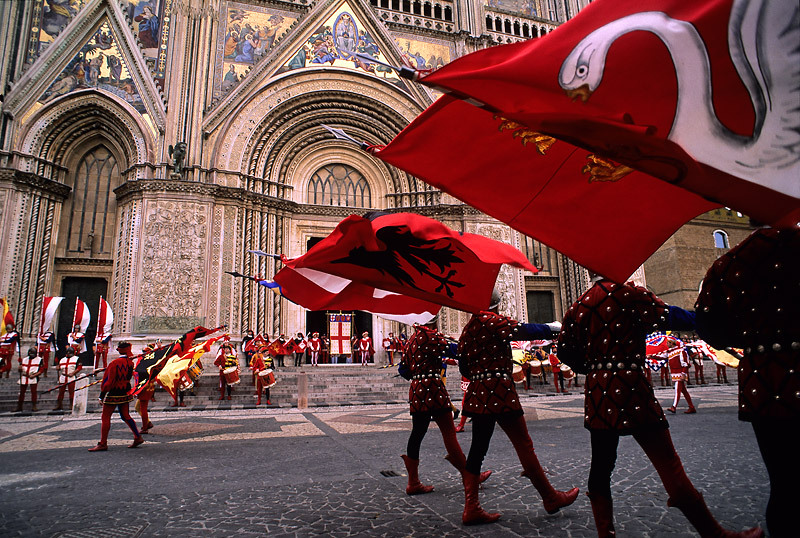 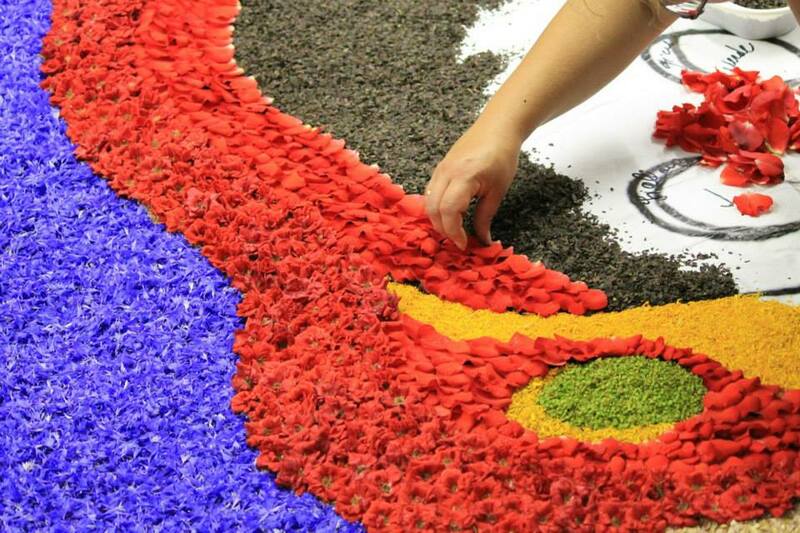 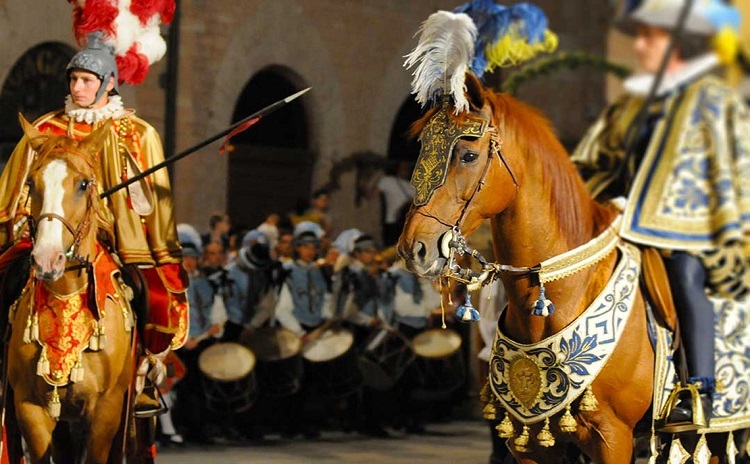 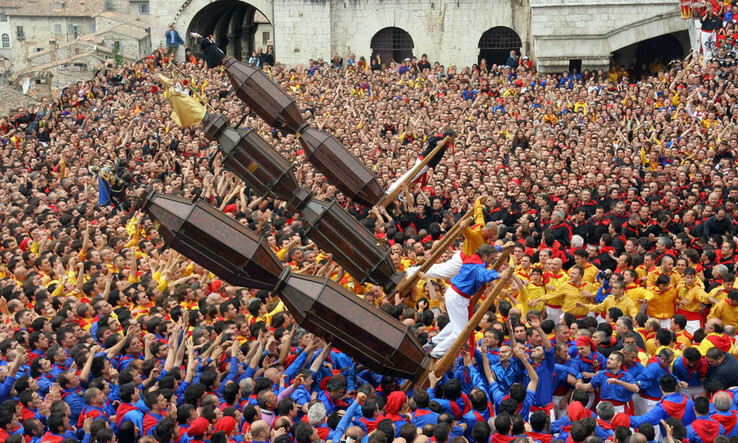 Others, however, are real folk events handed down through the centuries, so much so that one of them, certainly the most important, the Corsa dei Ceri, represents the symbol of the Umbria region.